Who runs this house, anyway? 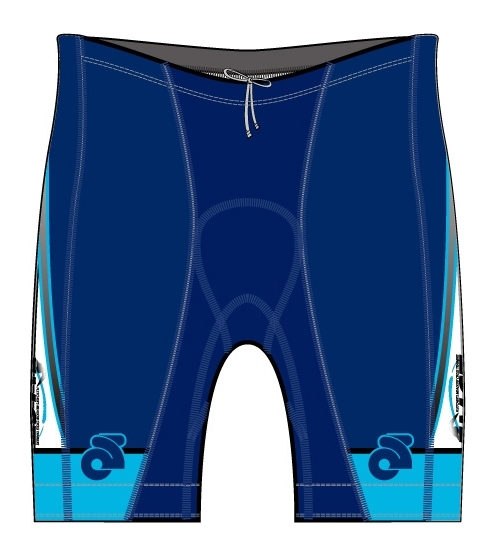 Swim Bike Run – Fun! 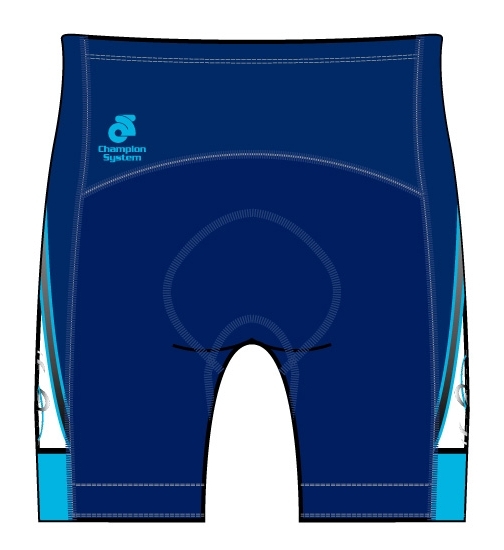 A well designed tri short for use in all triathlon disciplines using our CS Hydrodry fabric in the pre-dyed area for maximum comfort and moisture management. Featuring contoured, body forming panels and our exclusive Italian SCT (Seamless Comfort Technology) chamois for comfort. Copyright © 2019 FMCT. All Rights Reserved.